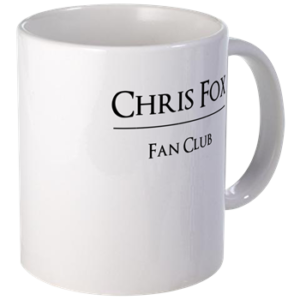 Chris Fox Merchandise Now Available! 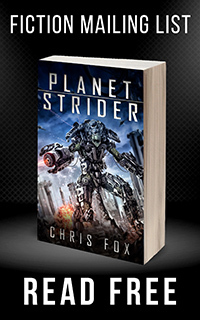 Show off your love of Chris Fox’s books! 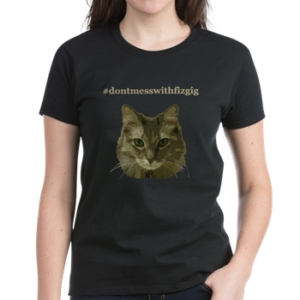 Merchandise is now available on CafePress. The above is just a small sample of items available. 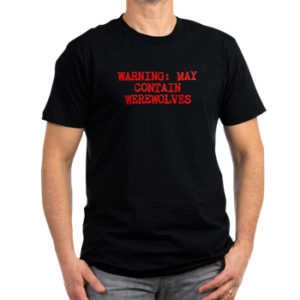 More are available on CafePress. Leave a comment if you have suggestions for more items to add!